Course Management of Fashion Supply Chain started on Tuesday, January 17th. 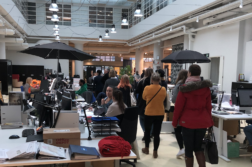 Per-Töffner Knudsen (VIA University College, Denmakr) explained to us how important it is to perceive environment of our company. Although your product or service is great, there are many external factors that can influence your business. Before the start of business we should be familiar with these factors. 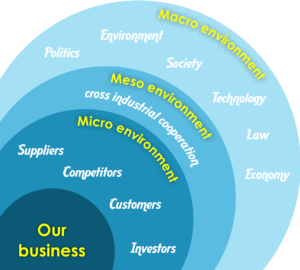 The busines environment consists of three layers: Micro, Macro and Meso environments. How can I analyze the business environment? What are the key factors may influence our business? 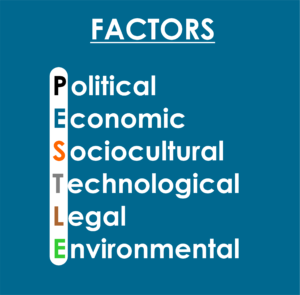 Answers to these questions we can get with the use of PESTLE analysis. 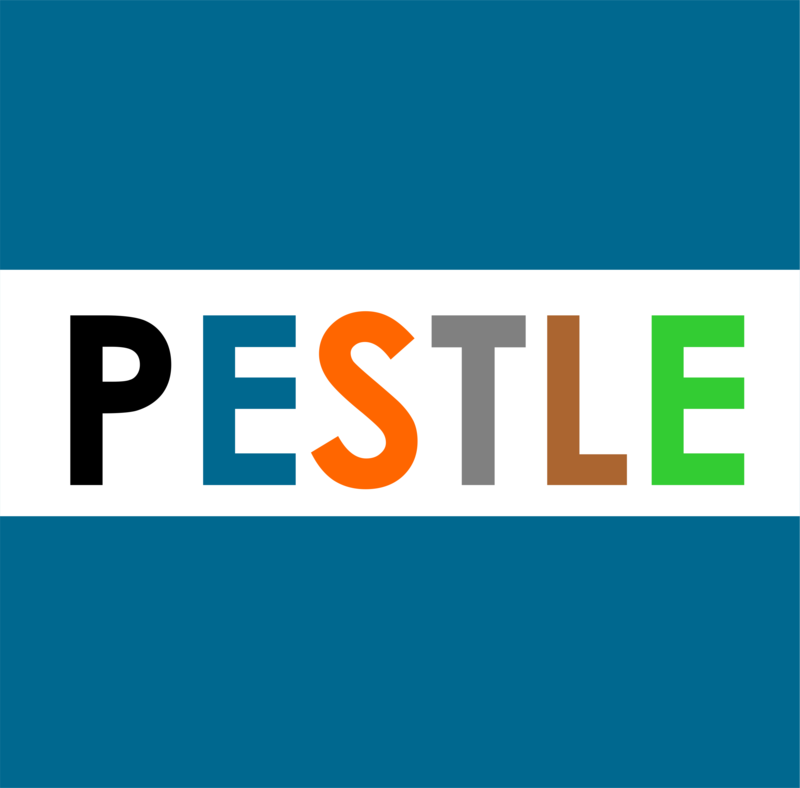 PESTLE is an acronym from the words Political, Economic, Social, Technological, Legal and Environmental. Analysis of these areas provides a good picture of the Macro environment. After analyzing the Macro environment is followed by analysis of the Micro environment. Micro environment is an area which is located closer to our busniness. Inside the Micro environment are the factors that affect the companys internal decision making and performance e.g. 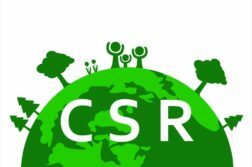 suppliers, customer or investors. These elements are very close to the company but not an internal part of it. Also these days is an increasingly popular concept of “Meso environment“. As the title suggests, Meso environment is located between the Micro and Macro environment. In Meso environment are connected various industries. For example, by combining science and textile industries were developed nanofibers, which have many practical uses in real life. If you want on the market to succeed, you have to be innovative. Results of analyzes of the environment are used in the SWOT analysis. 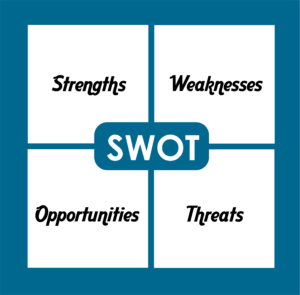 SWOT is also an acronym from words Strength, Weaknes (internal factors) and Opportunities, Threats (external factors). It is common to start with the SWOT but actually by doing PESTLE first we will find out the opportunity and threats in our SWOT. 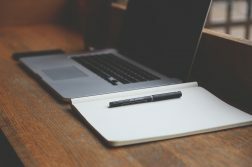 The point of a SWOT analysis is to help you develop a strong business strategy by making sure you’ve considered all of your business’s strengths and weaknesses, as well as the opportunities and threats it faces in the marketplace.